There is a Blue Plaque at this location recognising Ellen Wilkinson. 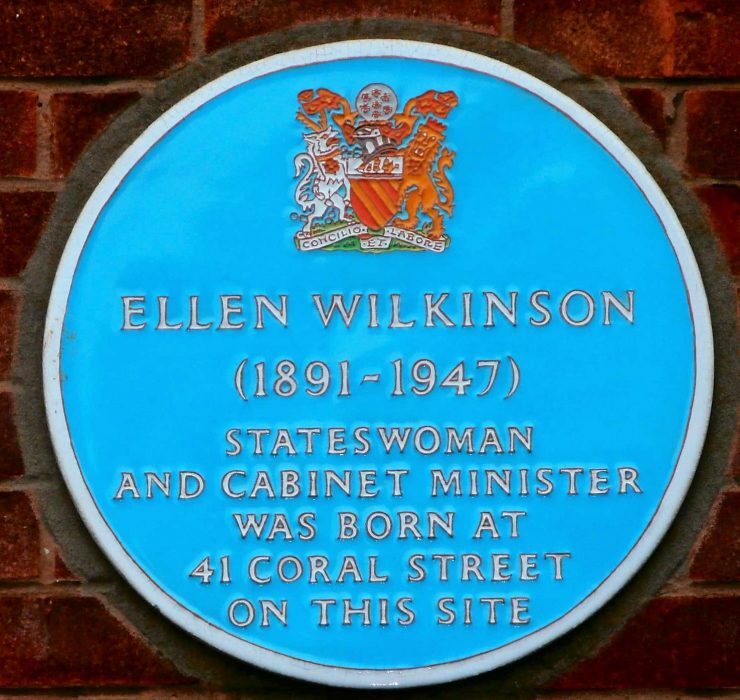 Ellen Cicely Wilkinson (8 October 1891 – 6 February 1947) was a politician. Ellen was born in Ardwick and was a pupil at Ardwick Higher Elementary Grade School on Hyde Road (M12 6BA), before attending Manchester University. She graduated in 1913 and became involved in the suffrage movement. By 1915 Ellen was the first national women’s organizer for the Amalgamated Union of Co-operative Employees (later USDAW). After briefly serving on Manchester City Council, Ellen was Labour MP first for Middlesbrough East and subsequently for Jarrow. She led the famous march in 1936 to London and became a prolific writer and journalist. During the Second World War, Ellen served as a junior minister. In 1945 she became Minister of Education, succeeding in raising the school leaving age from 14 to 15. 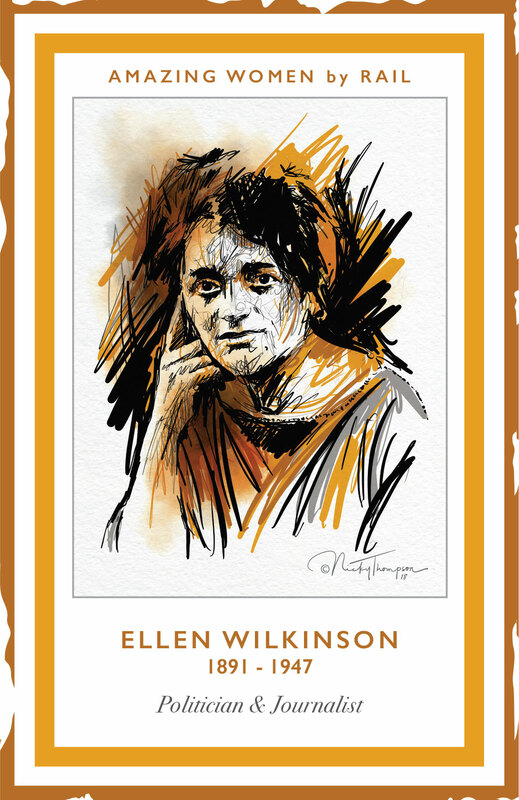 There are blue plaques at the site of Ellen’s birthplace in Balsam Close, Brunswick M13 9UL and at the Quadrangle in Manchester University (M13 9PL) where a building is also named in her honour.